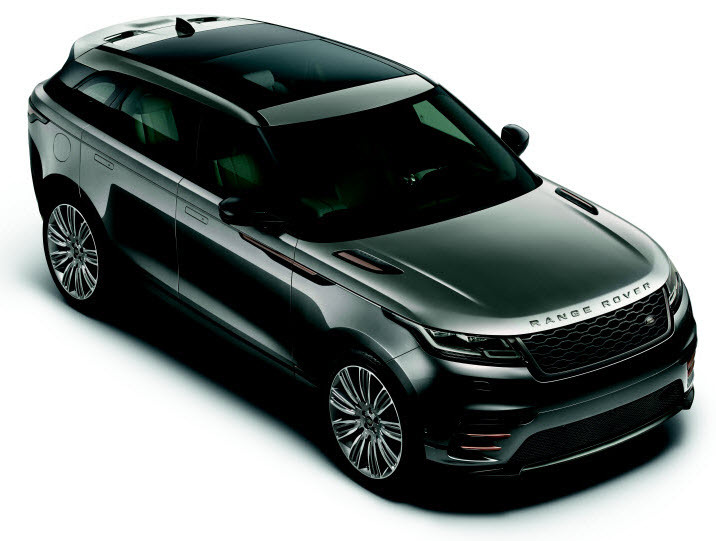 *The Land Rover word mark, the Land Rover and Oval logo and Land Rover Financial Group are trademarks of Jaguar Land Rover Limited and any use by JPMorgan Chase Bank, N.A. ("Chase") is under license. Retail/Loan and lease accounts are owned by Chase.